Your weekly round-up of local news for 24 – 30 July. Oxford City Council announced that construction of the Northway and Marston Flood Alleviation Scheme is complete, giving increased protection to 110 homes. The closure of the Bullingdon Community Centre (see HH 326) has thrown local community groups out into the cold with nowhere to meet. 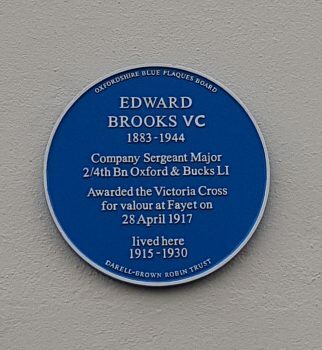 A blue plaque commemorating Edward Brooks VC was unveiled at 16 Windsor Street on Saturday. Read more here. @TheSpiritofToad opened its doors to the public on Thursday, selling gin and vodka distilled on the premises. Other products will follow. 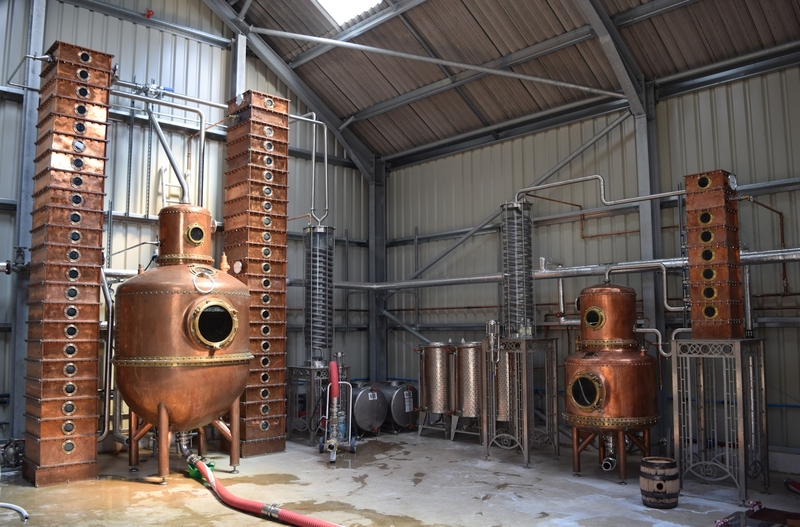 Their website has been upgraded and includes a page where you can book tours (£20 & £50). And their output has aleady reached as far as Eynsham! The former ‘Cycling Tsar’ of London, Andrew Gilligan @MrAGilligan has been given a similar role advising Oxford, Cambridge and Milton Keynes on how to become more cycle-friendly. 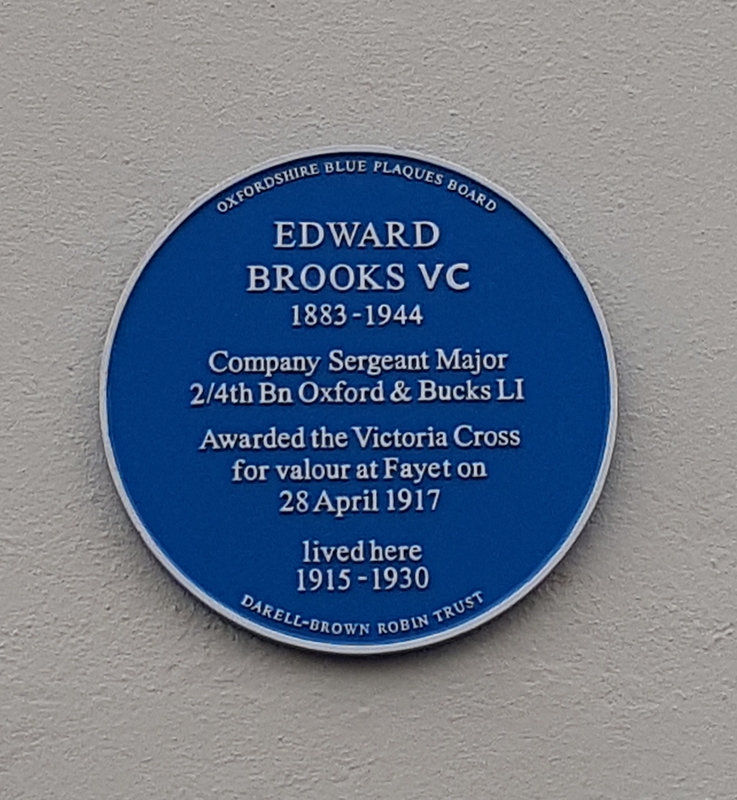 City leader Bob Price welcomed the appointment but as Oxford Civic Society noted, it’s the County that needs to take action. Good that @OxfordCity welcomes @mragilligan‘s appointment as ‘cycling tsar’ for Oxford – but it’s @OxfordshireCC that needs to be convinced. @OxfordHealthNHS, which runs the Warneford Hospital, had its website hacked overnight on Tuesday/Wednesday. The site was quickly restored and the Trust says no patient data was compromised. There are reports that the Swan School, the new Free School to be built in Marston on the site of the Harlow Centre, may stagger its opening hours in an attempt to reduce local traffic congestion. Locals reported in the Oxford Mail are sceptical. There’s more background and links to the story of this school in HH 305 and 306.